*Valid “B” license or higher. Marine Mechanical Skills Certifications an asset. *Previous experience in scuba diving industry a real asset. 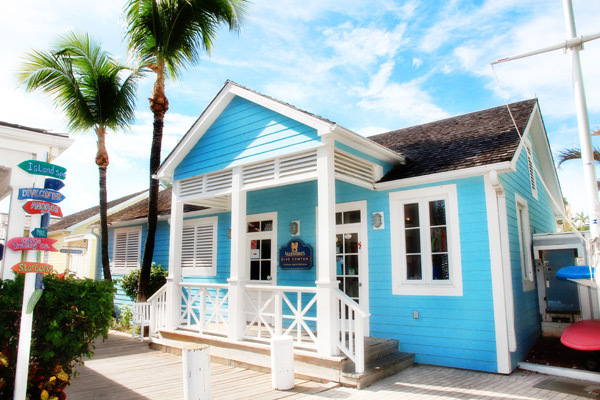 Apply to George Gross, Valentines Dive Center, Harbour Island, Bahamas. Email resume to george@valentinesdive.com.